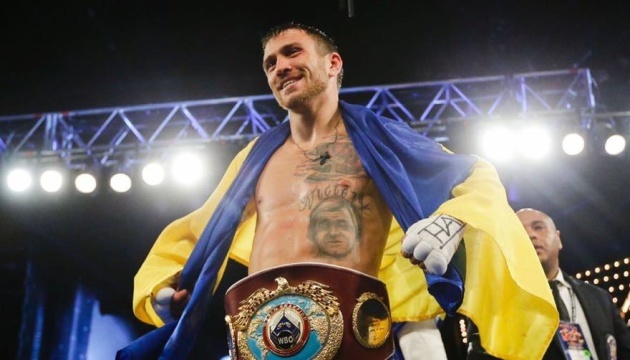 Ukrainian champion Vasyl Lomachenko will compete for the IBF lightweight title with the winner of a fight between Ghanaian Richard Commey and Russian Isa Chaniev. Lomachenko's promoter Bob Arum told sports radio station talkSPORT that the contenders for the vacant IBF lightweight title, Commey and Chaniev, had signed a contract for a fight with the Ukrainian. The WBA and WBO lightweight title holder will take to the ring in Los Angeles on April 12. 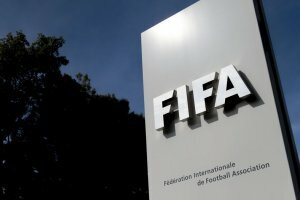 "We're doing a fight February 2 [Richard Commey vs Isa Chaniev], for the vacant IBF lightweight title and both guys have signed to meet Lomachenko for April. If that happens, that will be his next fight, "Arum said. The promoter also noted that Lomachenko wants to fight in England where he won a gold medal at the 2012 Olympic Games. "For the summer, I'd like to bring him over here and arrange this Crolla [fight]. I know Loma would love to fight in the UK," Arum said. 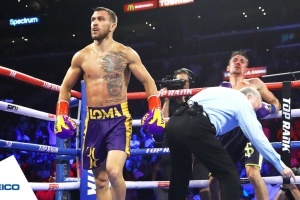 In December 2018, Lomachenko defeated Jose Pedraza of Puerto Rico in a unification fight for WBO and WBA lightweight titles.